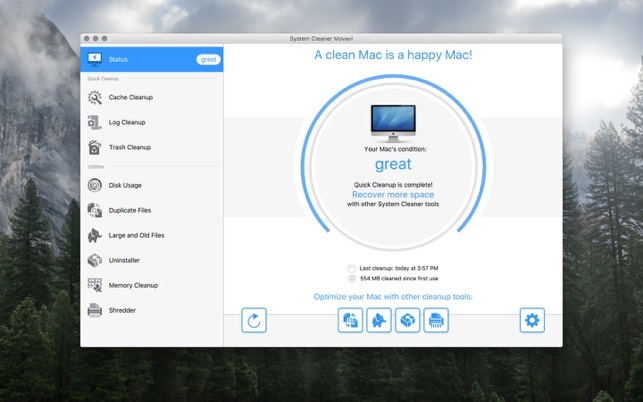 System Cleaner Movavi is an effective and easy-to-use tool for OS X systems that will help you clean up and speed up your MacBook, iMac or other Apple computer. 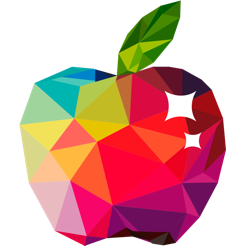 One of the main reasons for a Mac to run slowly is the gradual accumulation of unnecessary files on the hard drive that clog up the operating system. Often users don’t even know these junk files exist, but System Cleaner Movavi can easily find and permanently delete them, freeing up space on your hard drive and improving the overall performance of your computer. Plus, the program is really easy to use thanks to its simple, streamlined interface. Quickly and safely delete cache and log files that are wasting space on your hard drive. 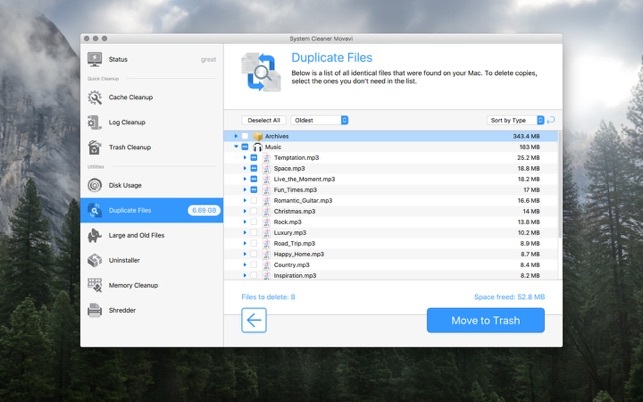 Use the duplicates scanner to track down and safely remove identical versions of files taking up space on your computer. 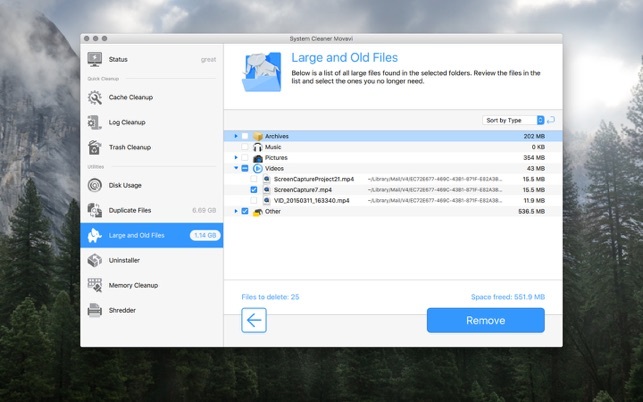 Clear out gigabytes of space in one fell swoop by removing overweight, long-forgotten files - give your Mac more room to breathe. Use the Uninstaller to completely remove both user-installed and standard Mac OS X applications (Mail, Safari, Chess, etc.). Clean up any files left over from previously uninstalled programs. Significantly improve your Mac’s performance by clearing out the clutter from your system’s memory. 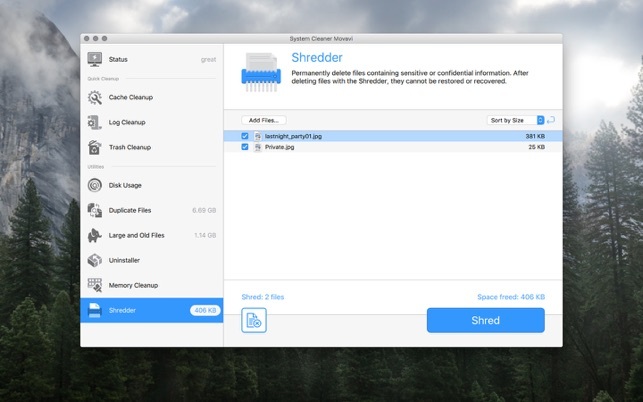 The Shredder will help you securely and permanently erase confidential data to protect your privacy. 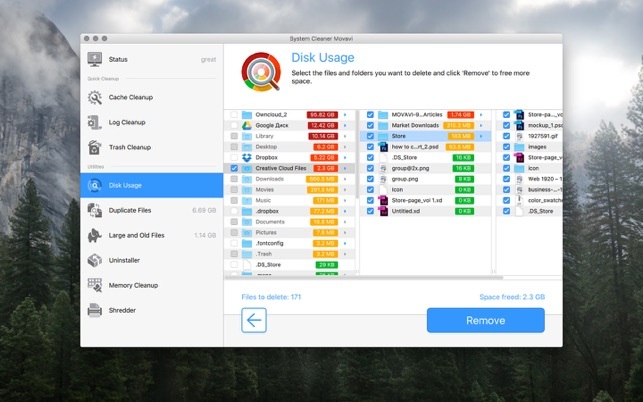 Scan your computer and discover which folders take up the most space on your hard drive. If you want your computer to stay in good shape, you need to clean it out regularly. 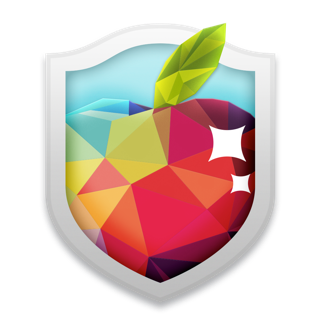 Let System Cleaner Movavi take care of your Mac and it will always be as good as new! I am not sure it cleans everything like is says. The first time I ran the app, it said it was 24% done for 2 hours! I quit the app and started over. This time it said everything was clean in quick time, but I could see that the trash bin was still full. I ran the app again and again the app said all was clean, but items were still in the trash. Thibking there was a problem, I enptied the trash the normal way and it was now empty! I do not know whether the app actually cleans anything else out when it says it has done so. I don’t need a $13 app to tell me that the trash has items to be deleted and then has me delete them. It costs me nothing to see that the trash bin has items in it and one click to empty the trash! Thank you for the review! Could you please contact our support via support@movavi.com and we will help you to fix it! Not sure if it actualy does anything? I purchased this app to clean out my trash can. After watching cute graphics spin around for 30 miuntes I am told the Trash is clean, Uh... Not so much. I still have over 200,000 items in my trash can that wont go away. The Movavi website has nother version of this that they want $39 for. That one tells me I still have 15GB that needs to be cleaned and wont do it unless I spend another $39. I dont know what to make of the huge descrepancy between the amount that needs to be cleaned or the fact the app version says my trash is empty but its not. I use it all the time because my memory capability is too low for modern times. An excellent, simple tool. Thank you for the positive feedback! We are glad to know that our apps helps you so often.